First things first: you should all know by now that Miami in Florida is one of the most, if not the most, iconic and popular destination for groups of friends and families coming from all over the globe during the spring vacations! Famous for its wide white beaches, never-ending parties, delicious tacos and Cuban food and beautiful bodies, Miami promises you a wild, electric and never-boring holiday! 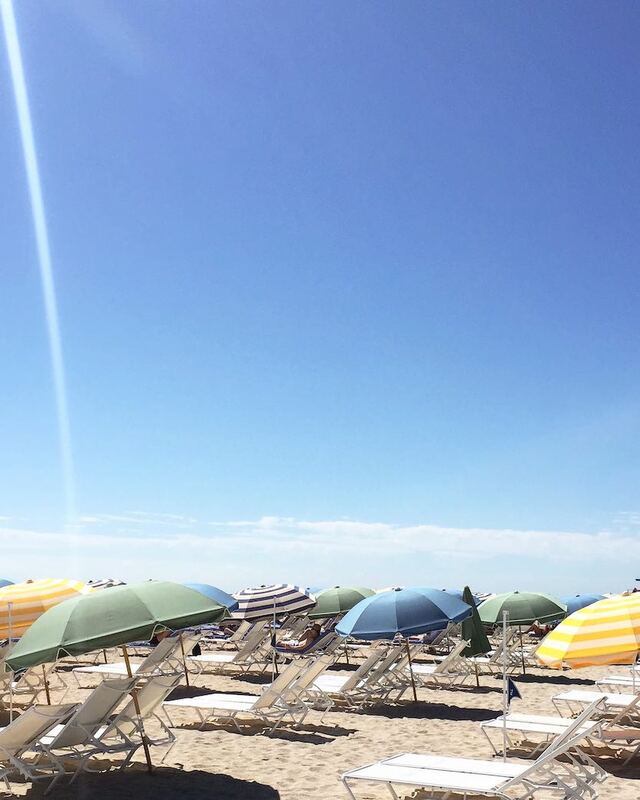 Three days in Miami should give you enough time to explore and feel the city. 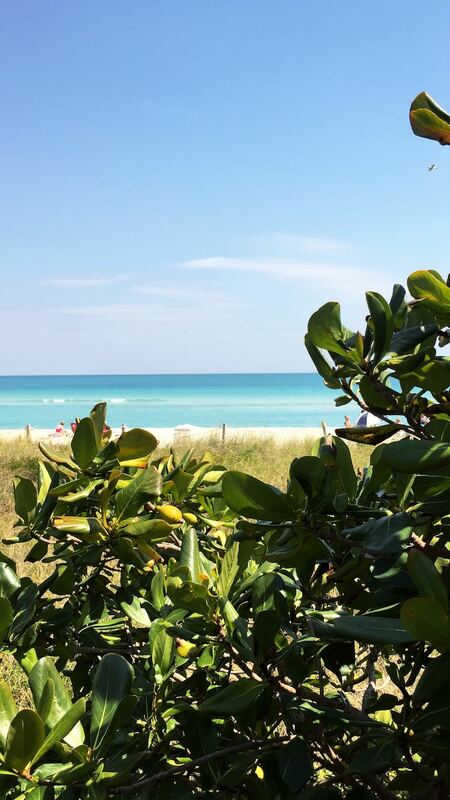 Spring is the ideal time to visit Miami, as the temperatures remain bearable and you can still enjoy the sun without suffocating. South Beach - a must-see in Miami. Well-known for its beautiful beaches, cool nightspots, famous restaurants and shops and its art deco architecture! You cannot miss it. Make sure to enjoy your walk of fame on Ocean Drive! Wynwood - open your eyes and walk around. 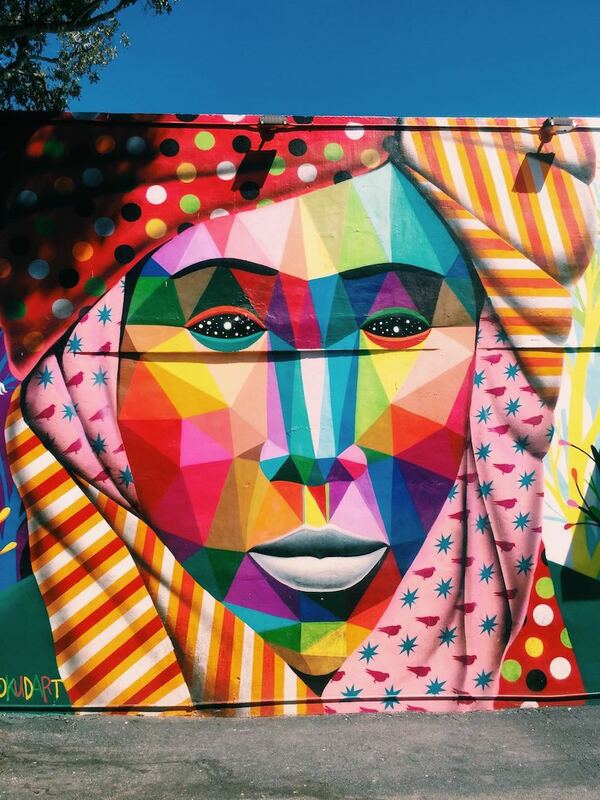 Known for its colourful murals and omnipresent street art, Wynwood is the most artsy and spirited district of the city. Coconut Grove - oldest neighbourhood of the city offering a much more laid-back atmosphere with a touch of bohemian style. Ideal if you’re looking for a peaceful place to grab a drink to escape the rush of the city. This area is surrounded by both locals and visitors. Settle on the Beach - beaches are endless and very different from one place of the city to another. Pick one spot a day and enjoy the sun (sunscreen’s obligatory, trust me, I know it from experience). Ocean Drive - grab a table at a coffee shop and observe. This is where you see Miami at its best. Ride Bicycle - rent a bike and ride along the beach admiring the view. Cultural Tours - good way to get to know the city and explore its different districts and neighbourhoods! Nothing’s best than discovering a city with locals. Visit the Everglades - take the Airboat and explore the abundant wildlife of the coast. If you’re lucky, you might see one or two crocodiles! El Paseo - simple, classic hotel in South Beach. Great Location. Good quality price ratio. Freehand - beautiful art deco building. Blocks away from the beach, this hotel offers good service with nice and welcoming people. Its two restaurants are really good. The Setai - luxury hotel in South Beach with a modern and relaxing atmosphere. Casa Tua - have dinner on the patio of the hotel. Very nice cocktails and pasta. A bit expensive but so worth it! Niki Beach - at the bottom of South Beach. Good spot for a fun, little eccentric lunch with the toes in the sand. Lido Grill at the Standard - classic. For dinner or simply for drinks, enjoy the view over all Miami. Broken Shaker - a simple and hipster lunch spot located at the Freehand Hotel. Get the tacos and the exquisite falafel sliders and grab a table by the pool. 1-800 Lucky - a food market dedicated to Asia, in the centre of Wynwood. Nice for a little snack or early dinner and drinks with friends. Pubbelly - one of my favourites! The restaurant façade is pretty unremarkable bur the Asian fusion food is AMAZING! Make sure to order the crab noodles, the bao buns and the tuna tostada. Everything is surprising and delicious. A must-stop. Front porch café - nice brunch place on Ocean Drive. Admire the view from their terrace. Andrix Café - quick stop on Washington Avenue to grab a sweet snack before heading to the beach (go for their natural doughnuts! Taquizia - one of the best Tacos in town! Juvia - an amazing rooftop with a breathless view of the roofs of Miami. 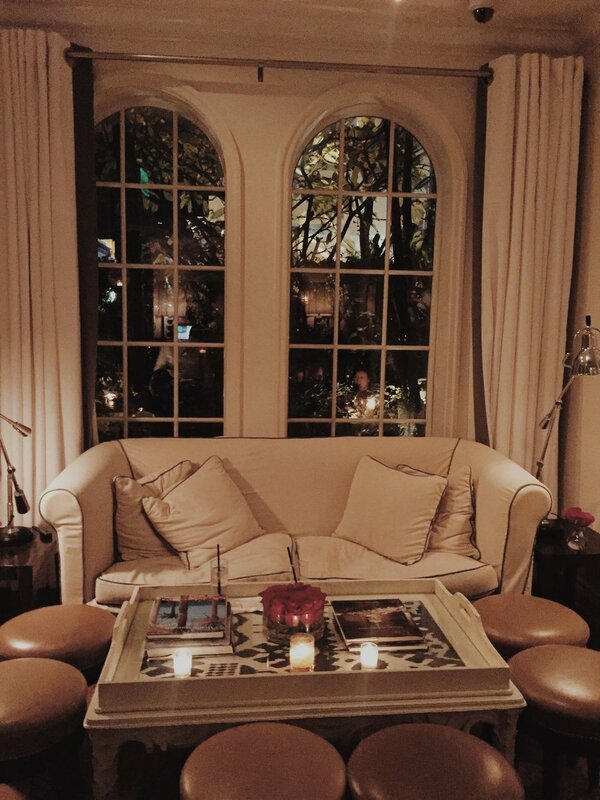 Soho Beach House - famous for its locations around the world, the Soho house also settled in Miami. We recommend heading there for a nice drink before going to dinner. Et Patio - a fun Latino bar in Wynwood with indoor and outdoor space. 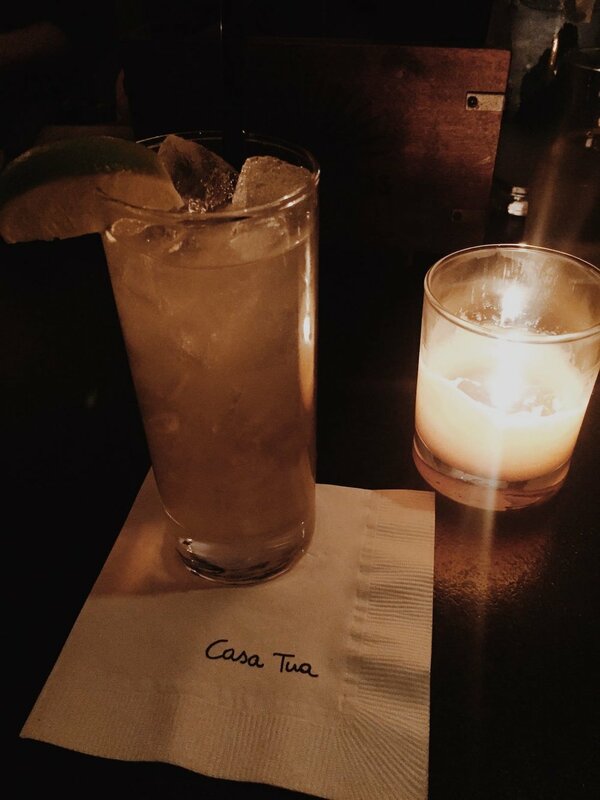 Great happy hour and very good reggaeton music.